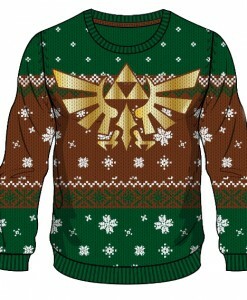 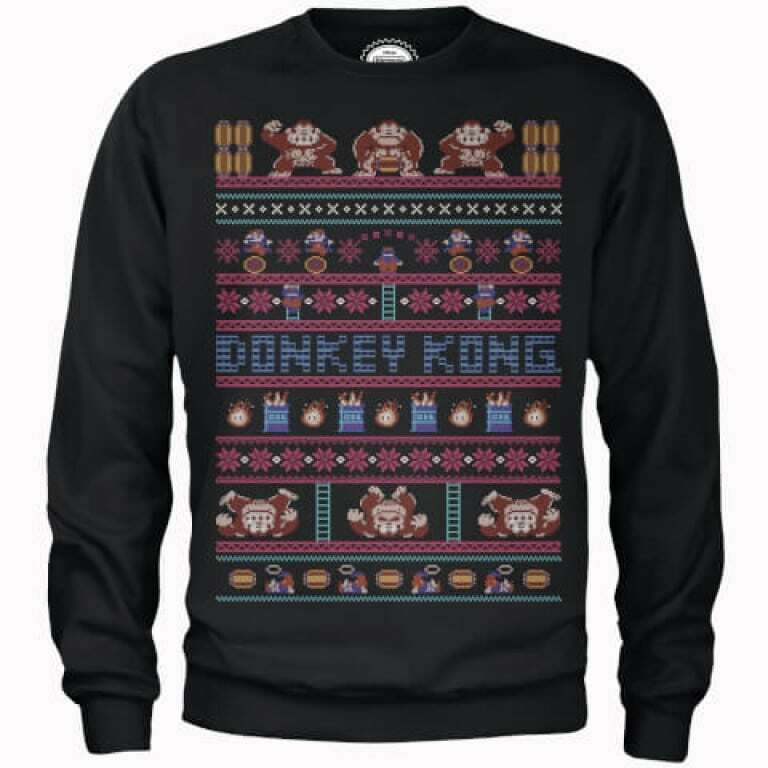 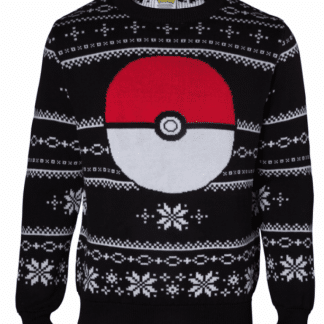 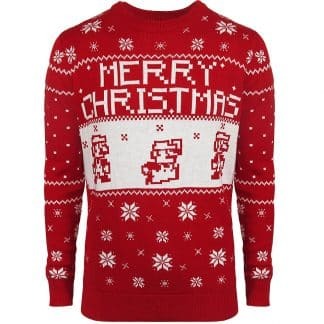 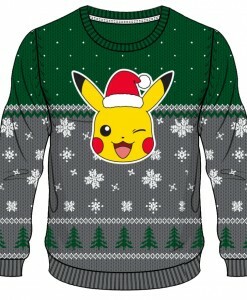 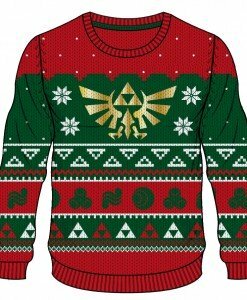 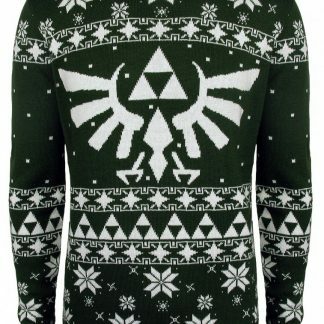 Level up on your holiday season game with our range of warm Nintendo Christmas jumpers. 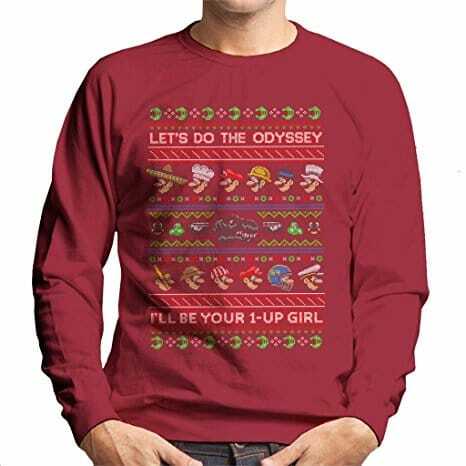 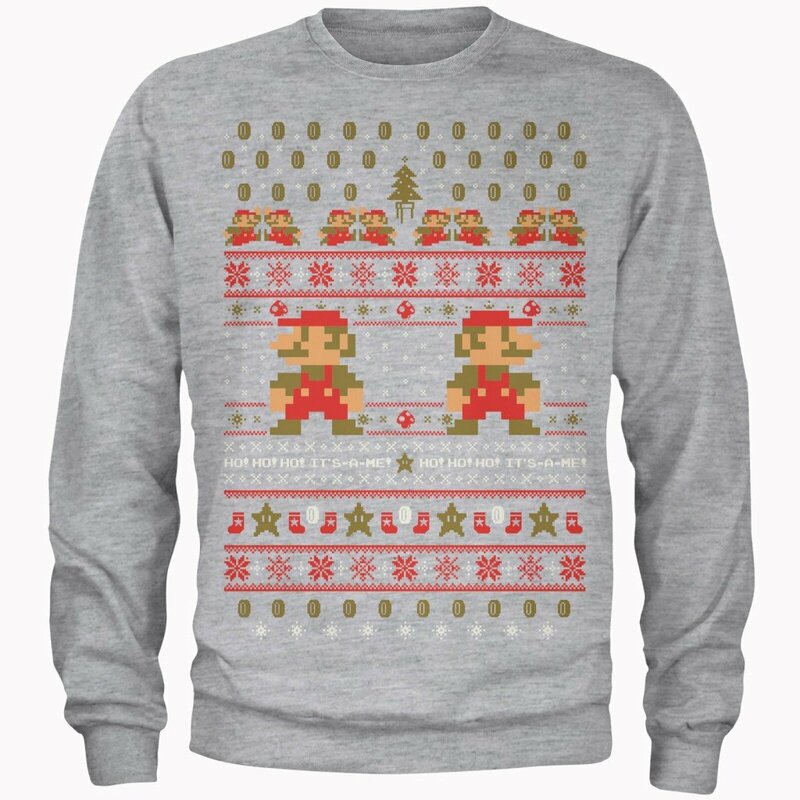 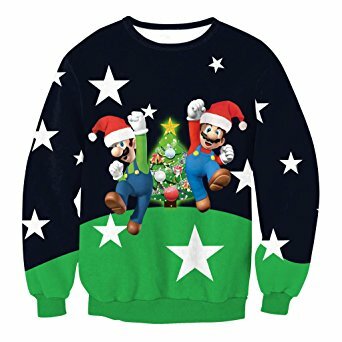 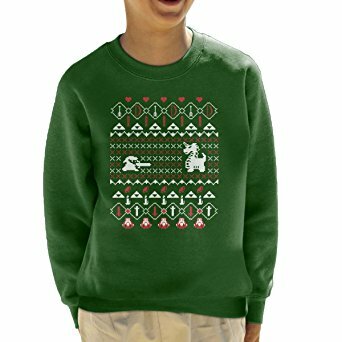 Whether you’re Christmas parties or staying inside playing retro Nintendo games, these jumpers and sweatshirts will give you that power-up. We have Mario, Pokemon, Zelda and more.